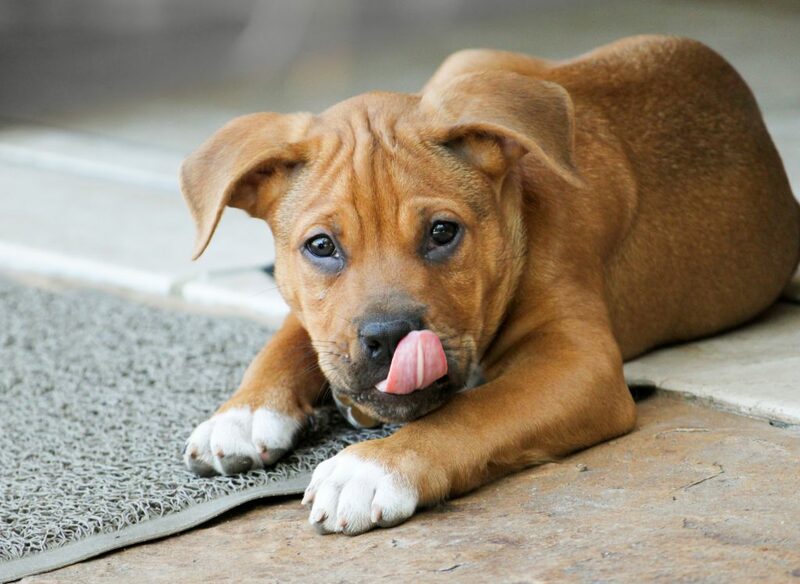 Get ready to test out your tongue with these tongue twisters! Can you say them five times fast? Yellow butter, red jam, brown bread. I scream you scream, let’s all scream for ice cream. What’s your favourite tongue twister? Let us know in the comments below! Can you believe it’s already the first week of March? Spring is just around the corner—and hopefully some warmer weather! For this week’s edition of Would You Rather Wednesday, here are some fun, weather-related questions. Jump in a giant puddle or pile of snow? Carry an umbrella every day or wear winter boots year-round? Have a snowball or water balloon fight? Be an expert surfer or snowboarder? Shovel snow or rake leaves? Let me know your answers in the comments below! 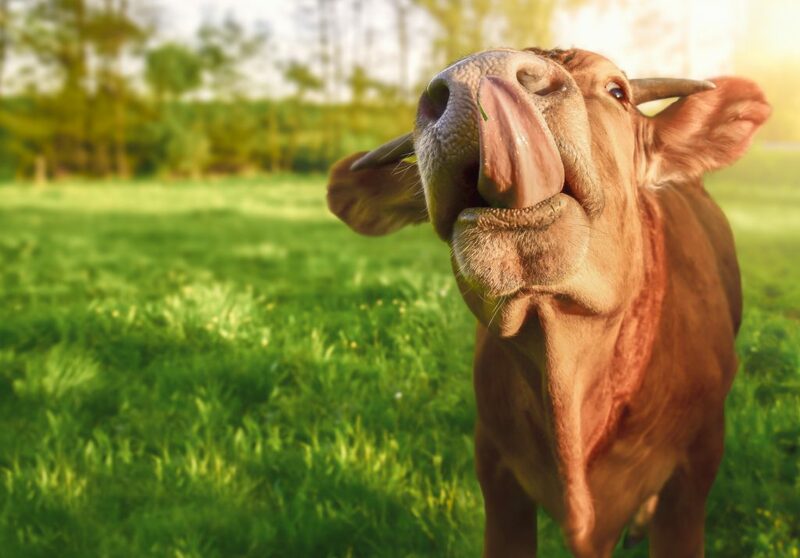 Get ready to test your skills with these tricky tongue twisters! Do you know any other fun tongue twisters? Let us know in the comments! Put on a Show with Chirp Finger Puppets! Looking for a fun activity to try this weekend? 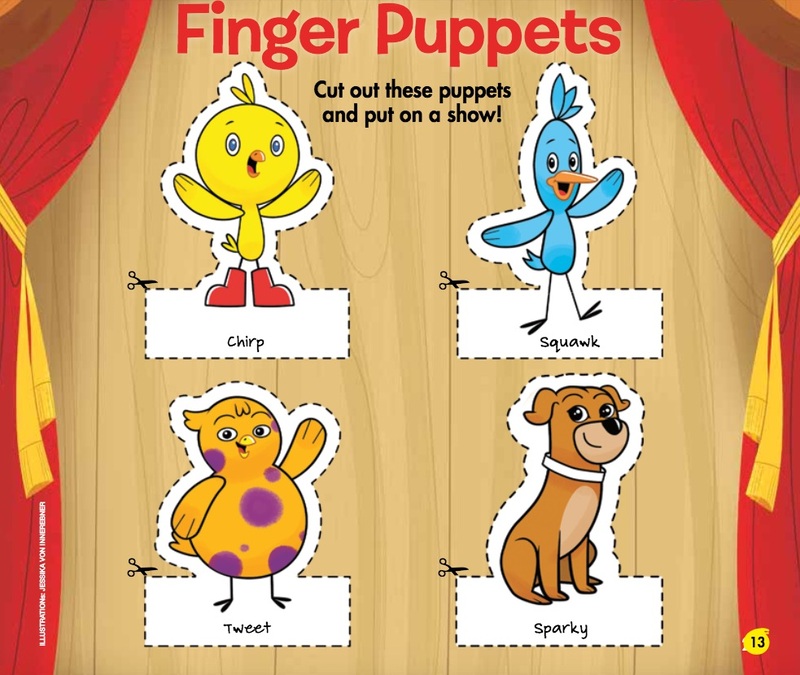 Try putting on a puppet show with our handy dandy Chirp and Friends finger puppets! 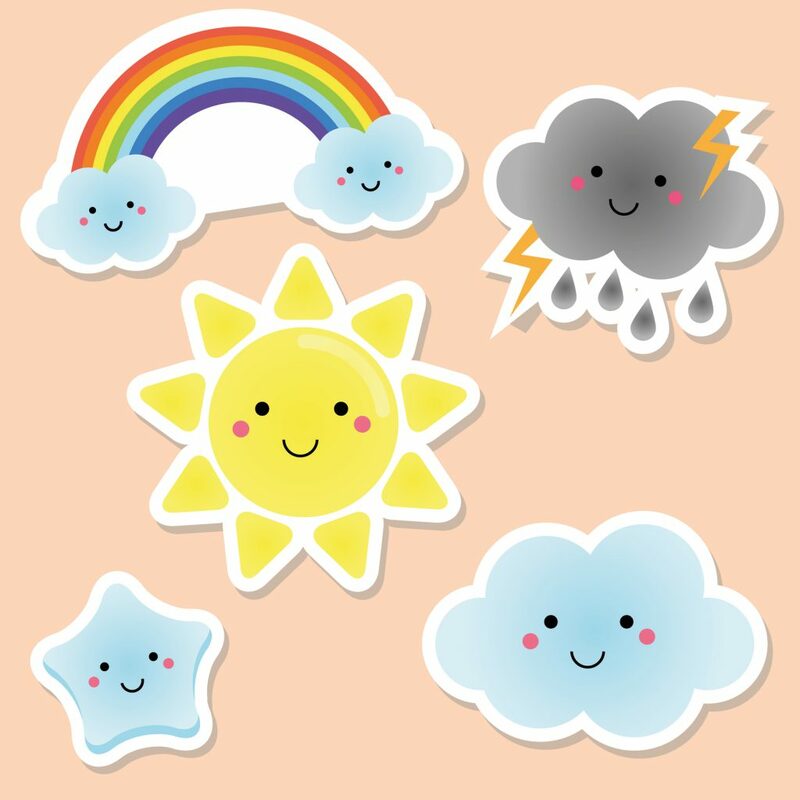 Just click the picture below, then follow the instructions to make these cute little guys. Hold a Family Game Night! These cold winter months call for cozy indoor fun, like family game nights! Want to hold your own family game night? Check out these tips for the ultimate fun evening! Make munchies. Veggies and dip, crackers and cheese, tortilla chips… there are so many options! Just make sure there’s a snack that everyone likes so everyone has a great time. Decorate! Match decorations to the theme of whatever game you’re playing. Set rules. Remember family game night should be nice and easy. Everyone should agree to play by the rules of the game, and no hard feelings if someone else wins. It’s all just for fun! Ready to play! 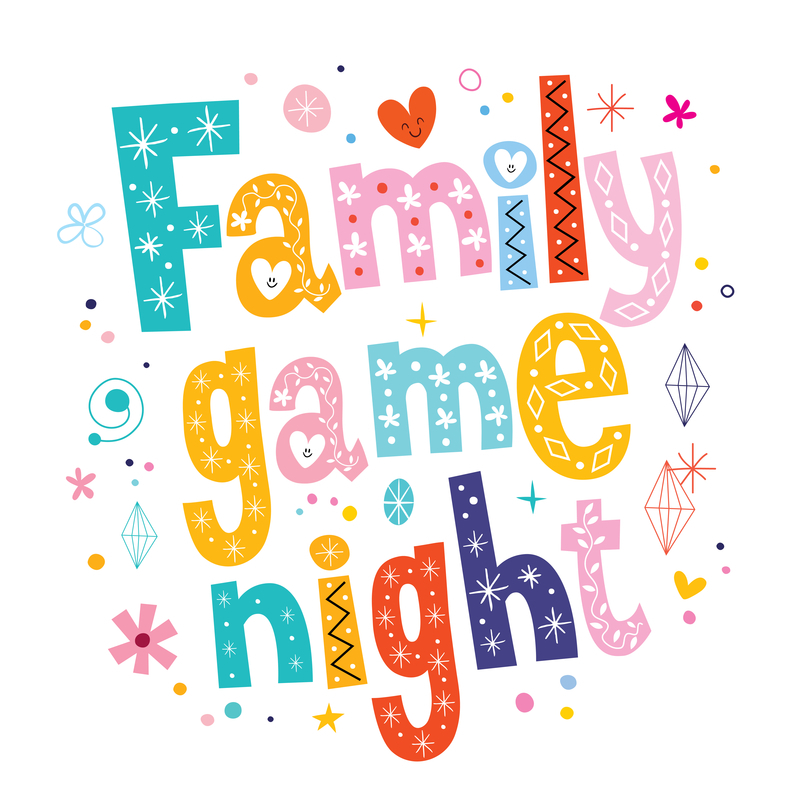 If you hold a family game night, tell us what game you played and what snack you ate!